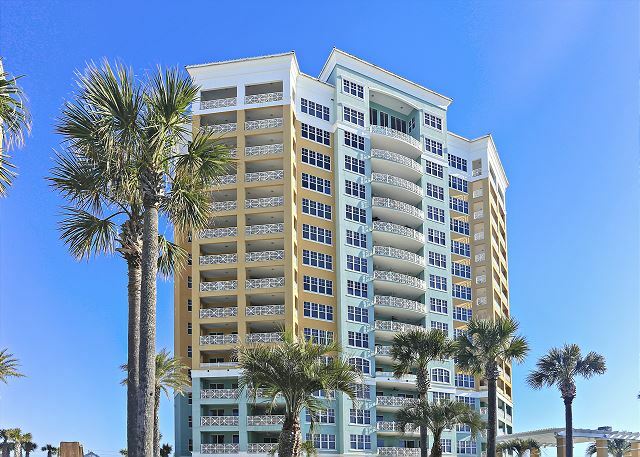 Ensoleil 1111 is a stunning luxury beach residence. 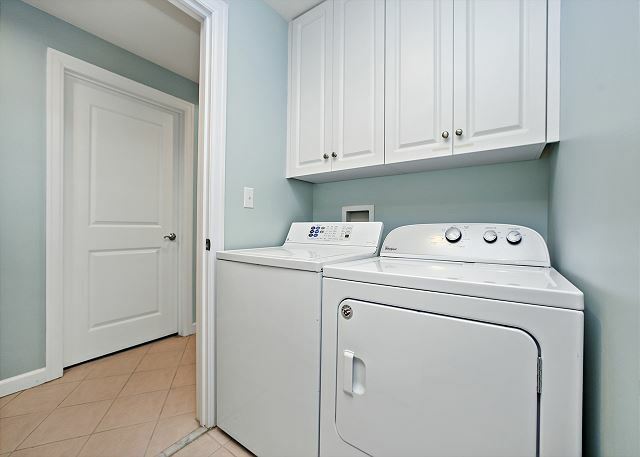 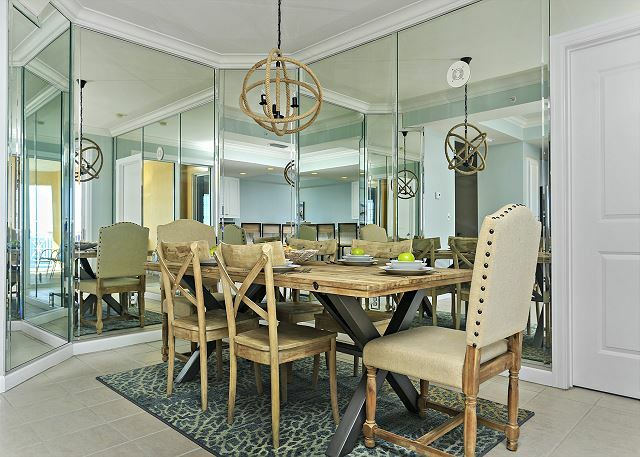 When you step into this condominium residence you know that you're now in luxury. 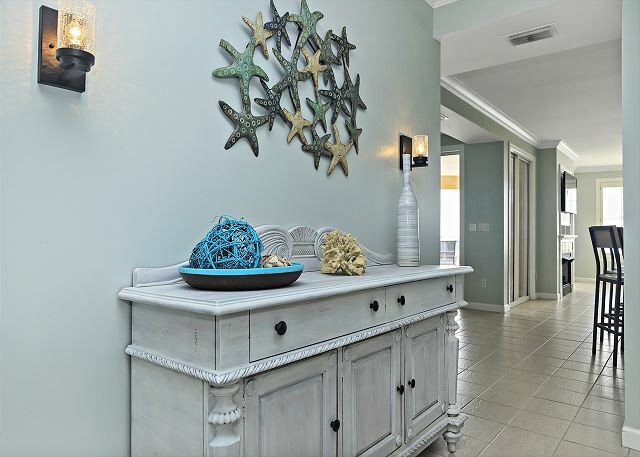 The décor is pleasant to the eye. 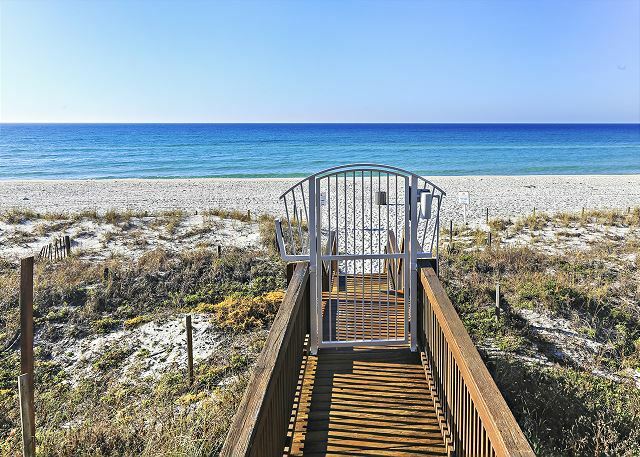 You know you’re at the beach without it being too beachy. 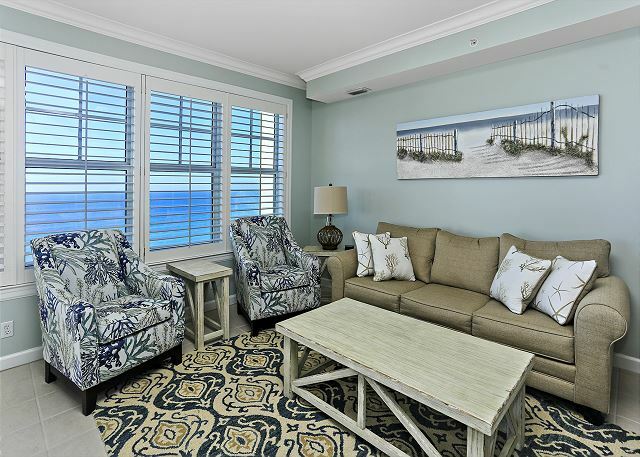 It is the perfect backdrop for the breathtaking views of the Gulf you’ll see through the sliding glass doors that open to an expansive 500 square foot balcony. 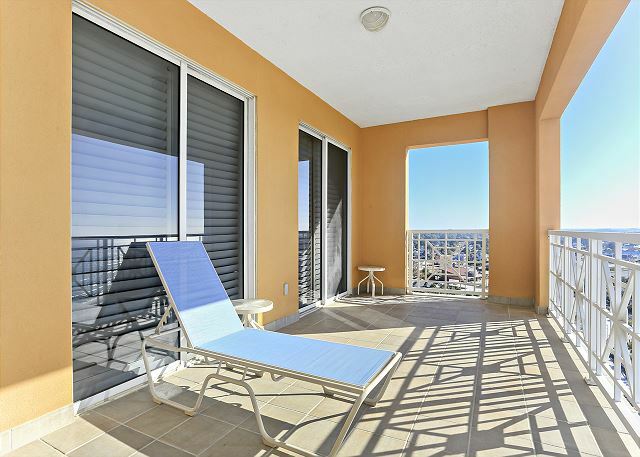 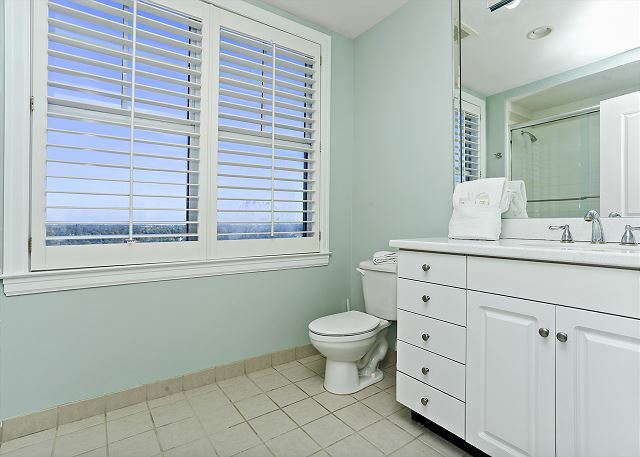 You'll want to spend all your time here because you have wonderful views of the beach and gulf, but because the balcony is set back a little so your protected from the sun if you don’t want to be in direct sunlight. 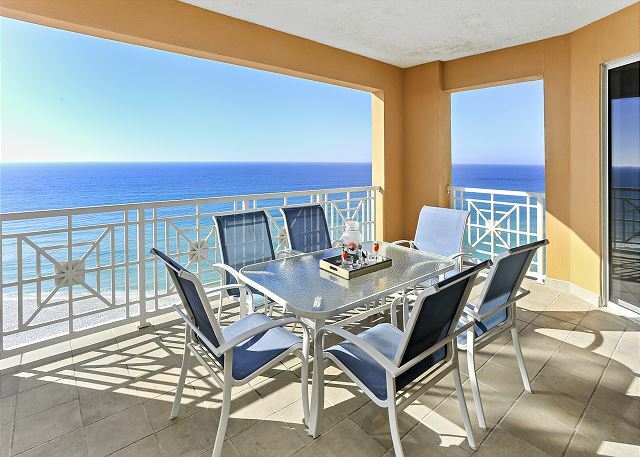 Bring your binoculars so you can enjoy the dolphins while having your morning coffee out here. 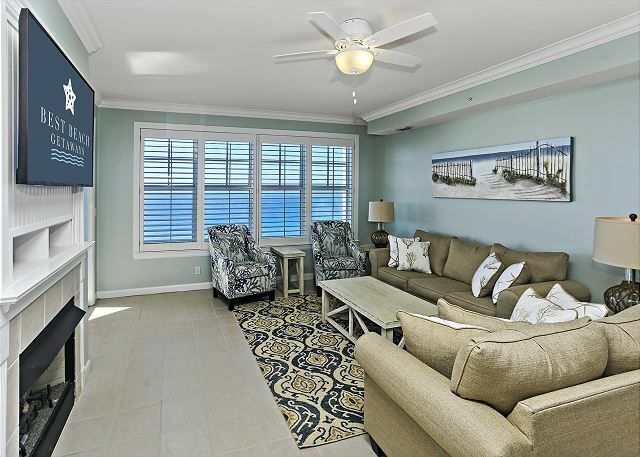 And make sure you take time to enjoy the breathtaking sunsets that are the perfect end to an exciting day - - - or the beginning of an enchanting evening. 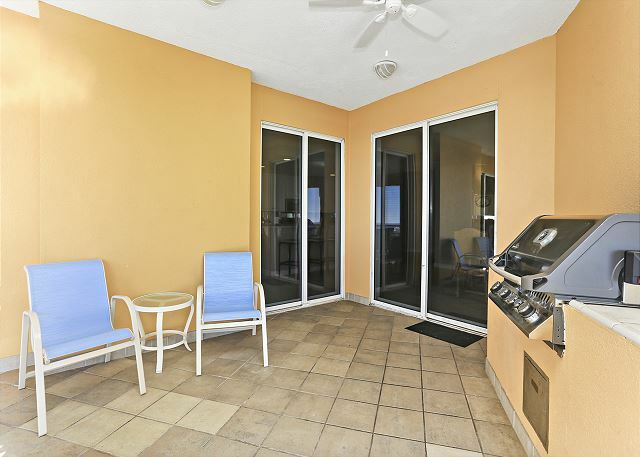 The balcony also has an outdoor built in gas grill. 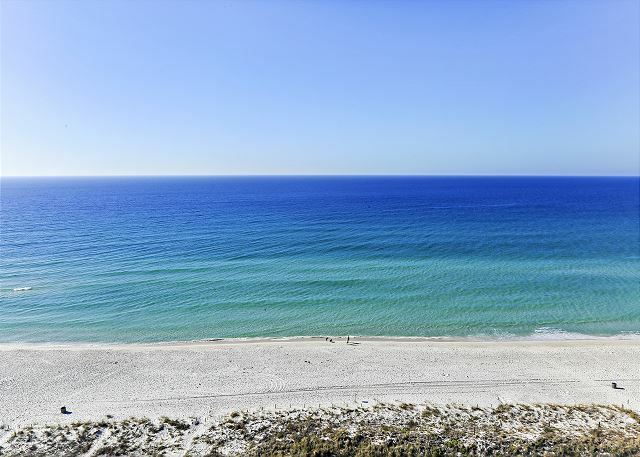 You'll be spending lots of your vacation time out here. 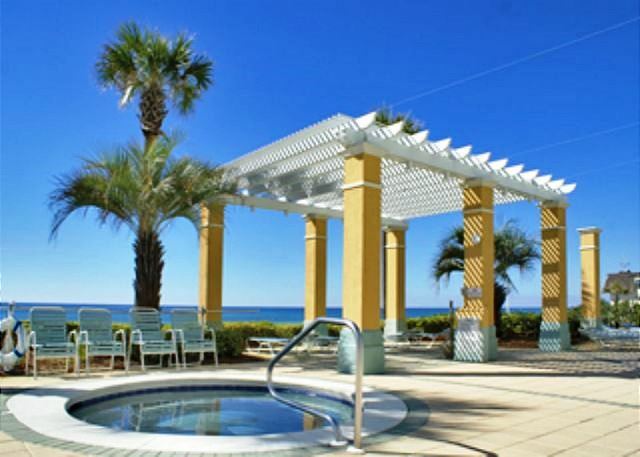 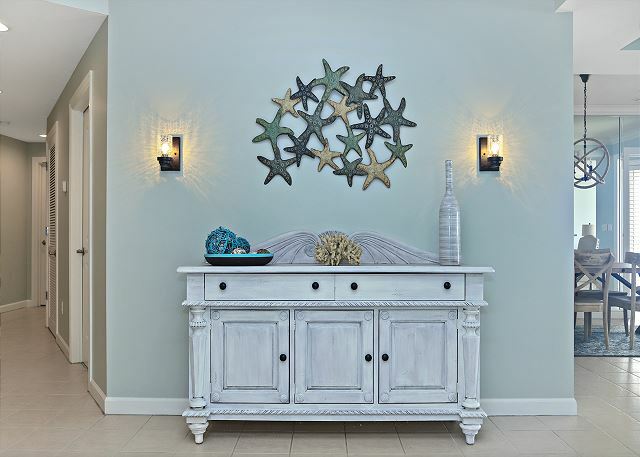 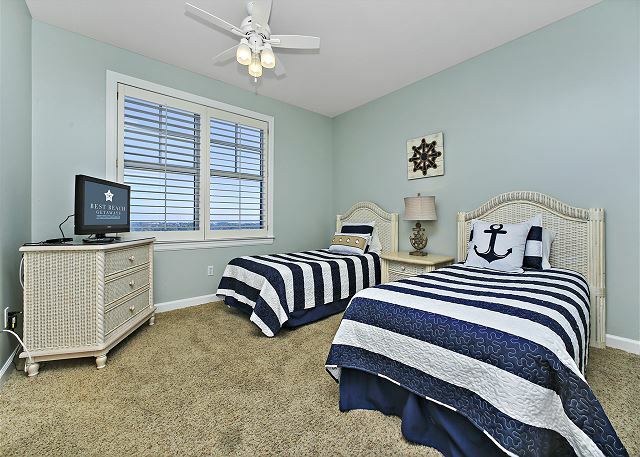 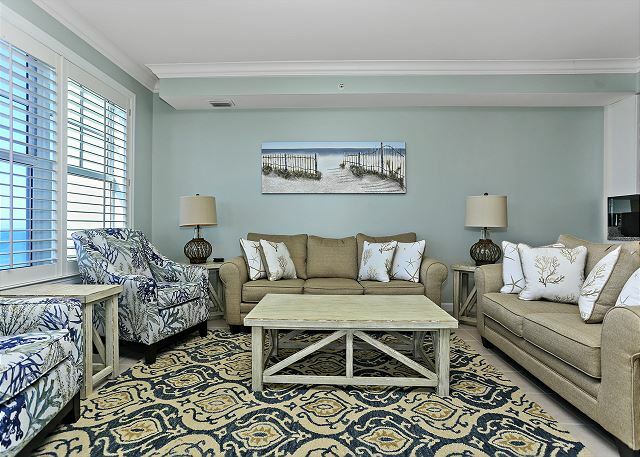 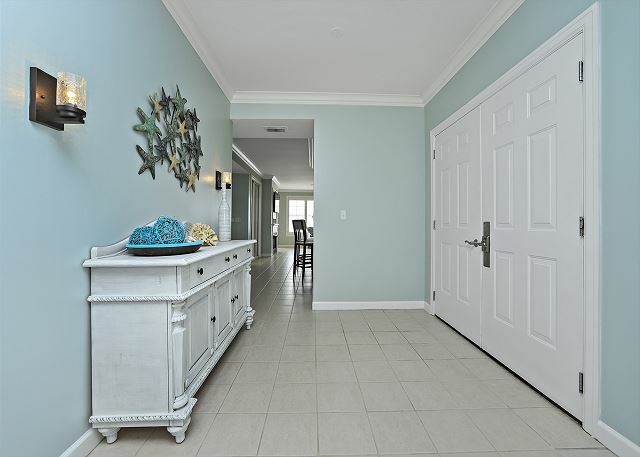 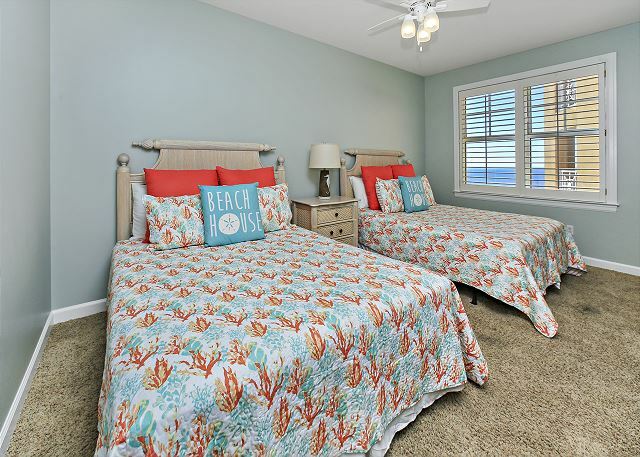 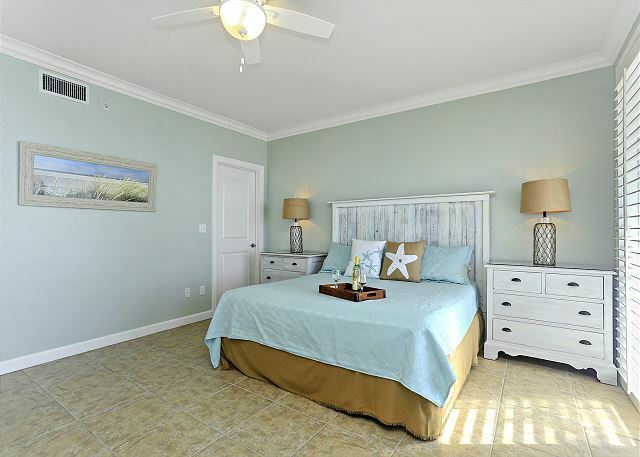 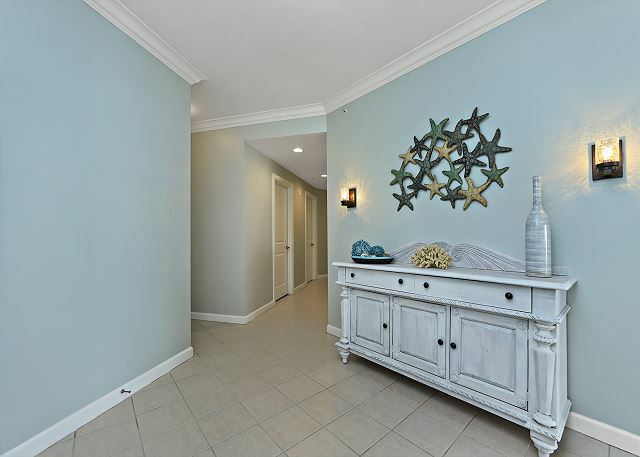 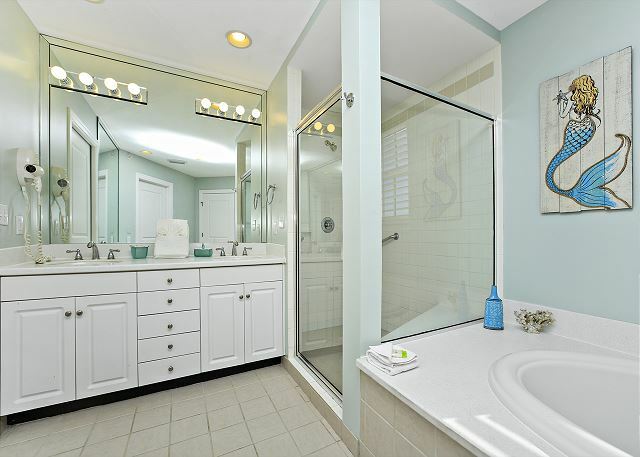 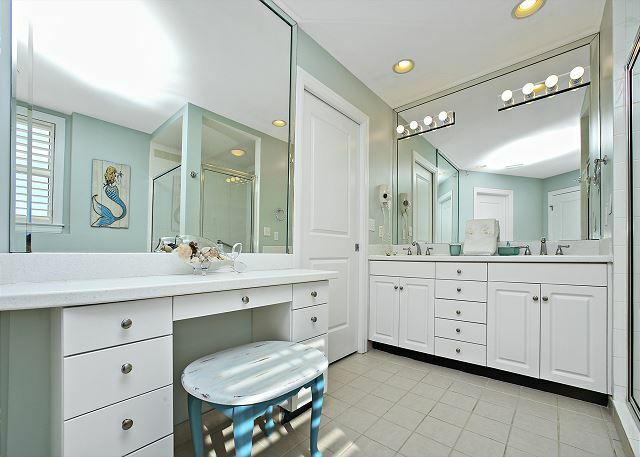 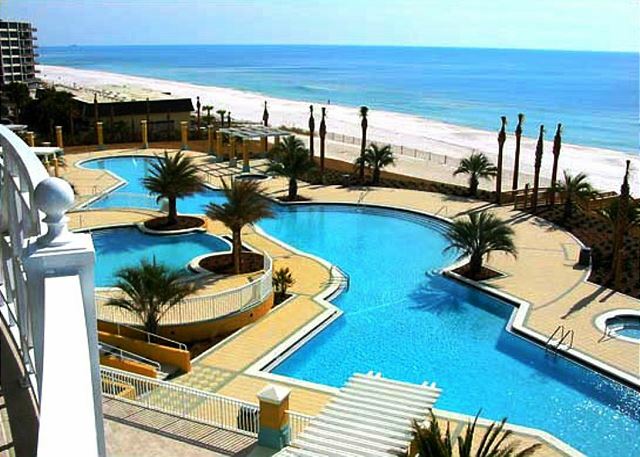 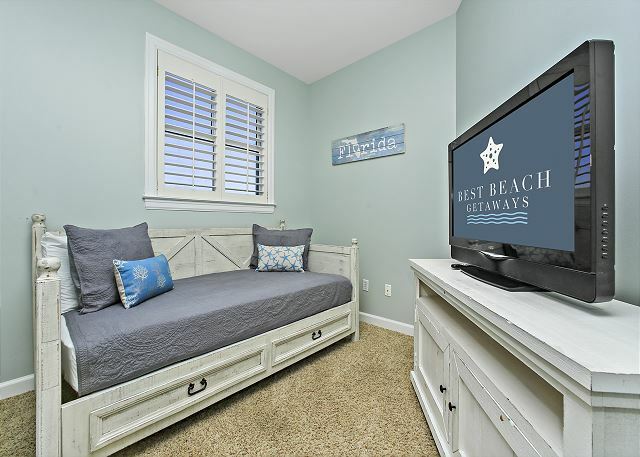 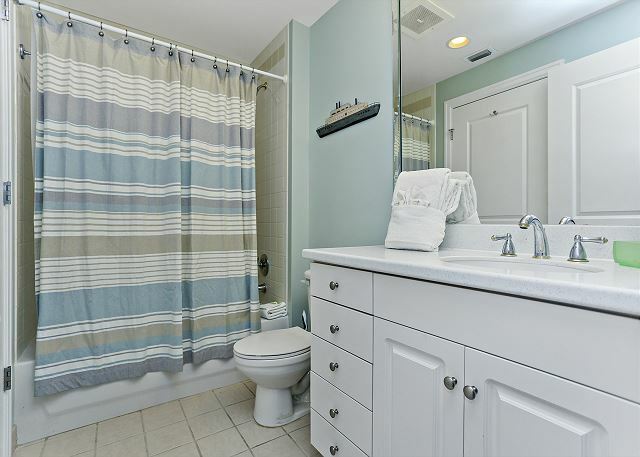 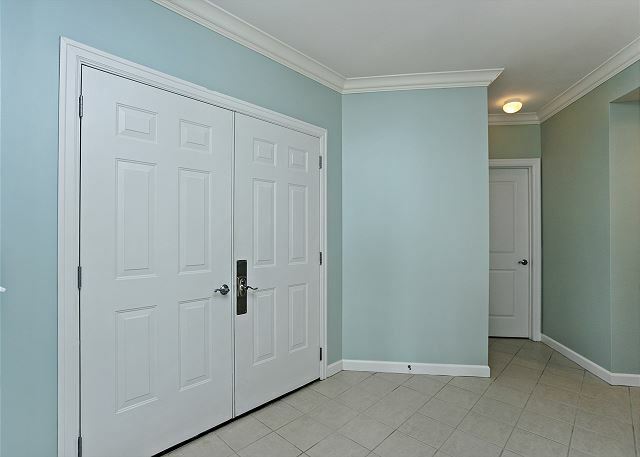 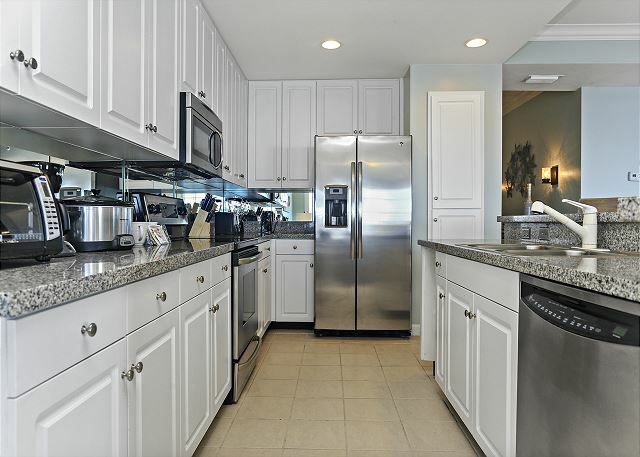 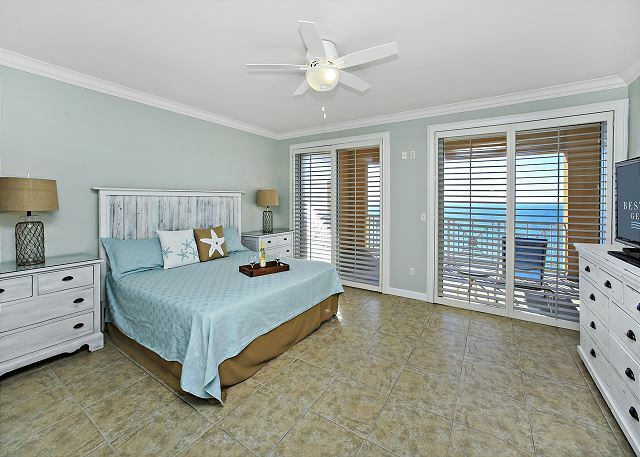 If you are looking for the finest vacation available in Panama City Beach En Soleil 1111 is just the place for you and your family to enjoy a truly memorable beach vacation. 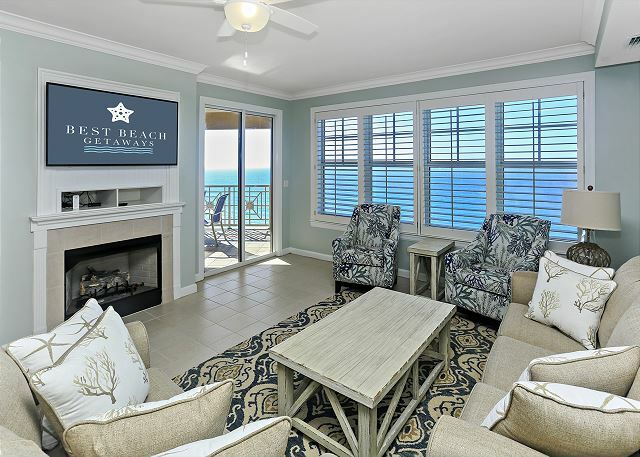 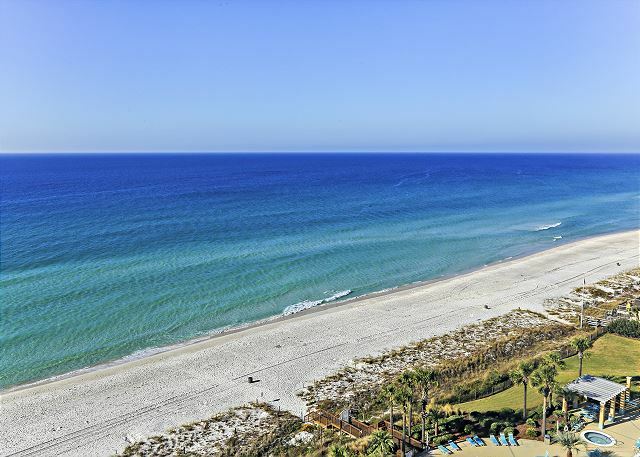 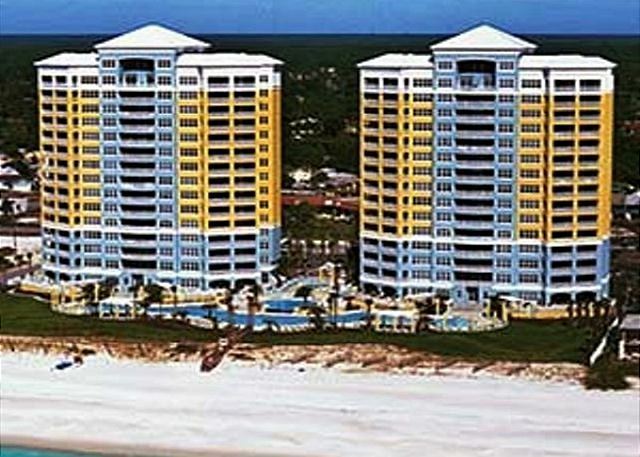 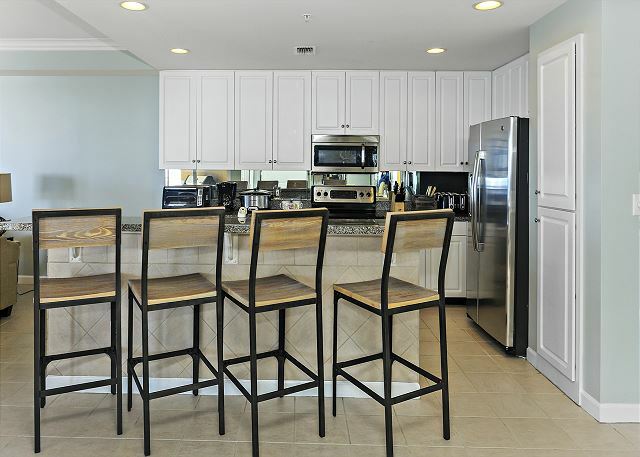 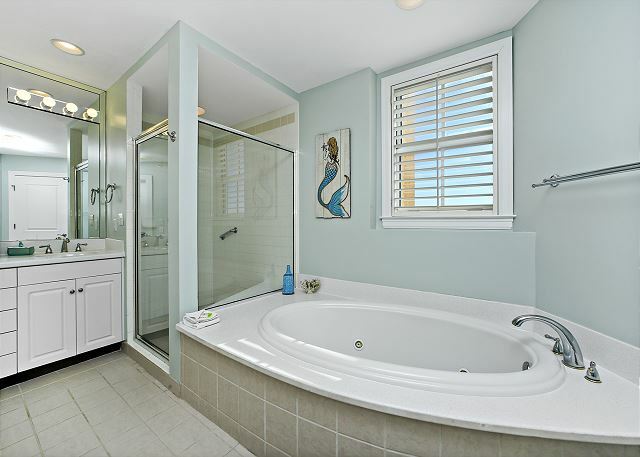 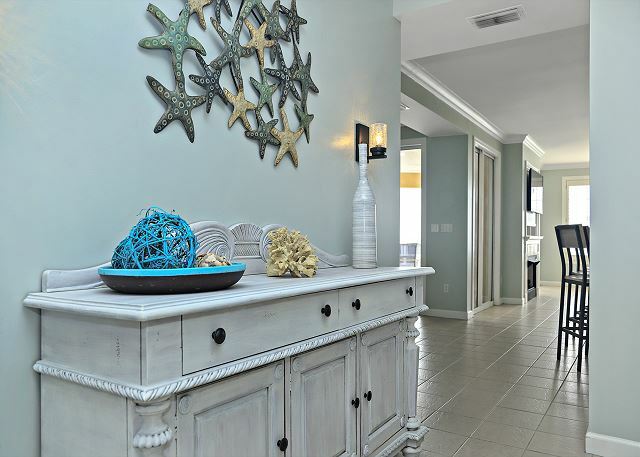 This condo is so popular it rents most of the year so if you want to make sure your family has the luxury beach vacation they deserve book it now because it won’t be available later. 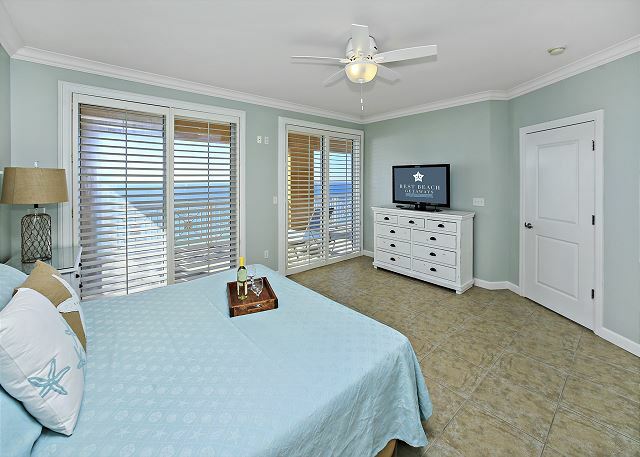 Ensoleil offers an unparalled vacation experience for the most discerning guest experience!